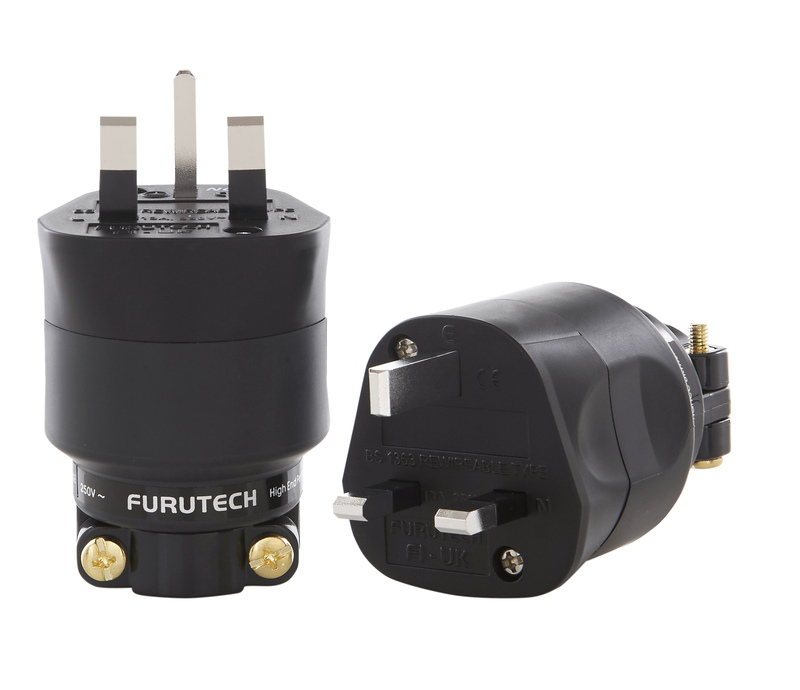 The FI-UK is Furutech’s top-of-range, high-performance power connector, constructed specifically for the UK mains power supply. To date, it has been offered in two versions, ‘R’ and ‘G’, denoting rhodium or 24k gold plating of the hybrid copper conductors. How about a silver-plated version too? 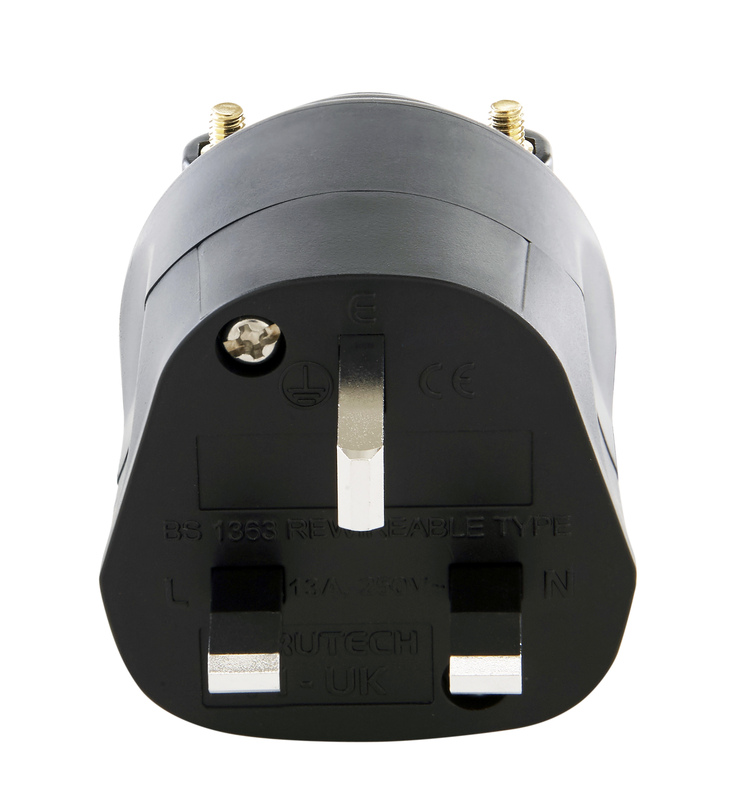 asked UK customers. Absolutely, said Furutech. Accommodates cable diameters of 6-20mm with large, high quality cable clamps / grips. The FI-UK’s conductors are treated with Furutech’s trademark two-stage ‘Alpha’ cryogenic and demagnetization process, designed to render all metals stress-free, stable and highly electrically conductive – and enabling that all-important Furutech goal of “pure transmission”.